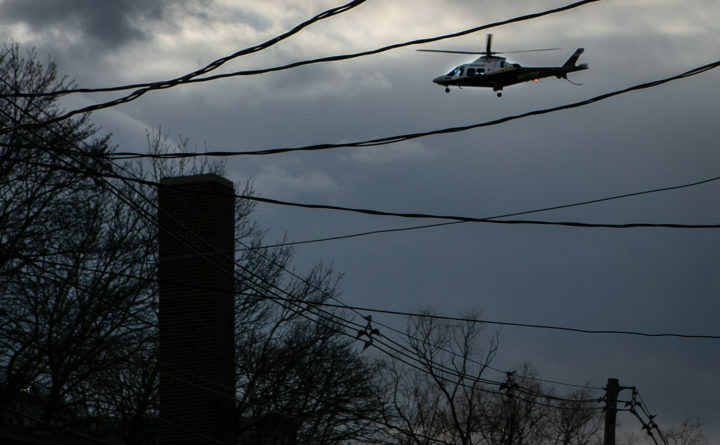 A Lifeflight helicopter flies toward Maine Medical Center in Portland on Monday, March 11. Good morning. Temperatures will be in the low 40s throughout the state. 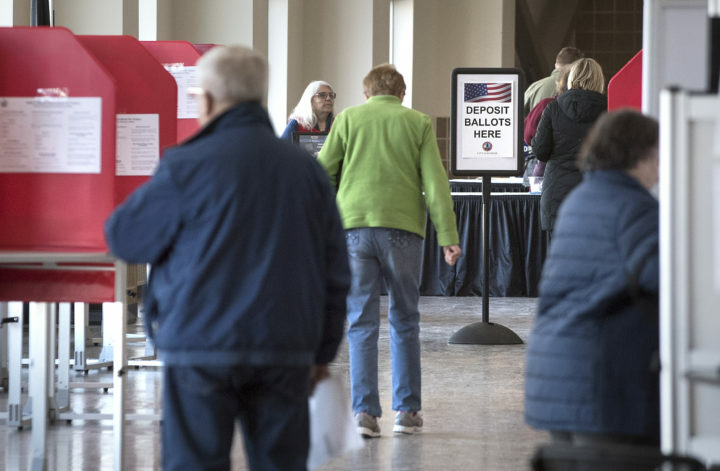 –Joe Perry, a former state representative, state senator and Bangor city councilor, won a special election Tuesday with 64 percent of the vote, according to unofficial results. H faced Thomas White, a 24-year-old Bangor Republican in the contest to fill the vacancy left by Attorney General Aaron Frey. –They can’t agree on a location for a new vocational education center. If they can’t reach a consensus by the end of the month, they risk losing a $2 million grant the Maine Department of Education awarded them in January. The front runners for the site location are a former supermarket in Columbia and a former car dealership in Machias. Rockland's Philbrick Avenue used to be home to 13 cottages built in the 1930s. Now, Midcoast Habitat for Humanity plans to build 12 small homes on the land where the cottages once stood. 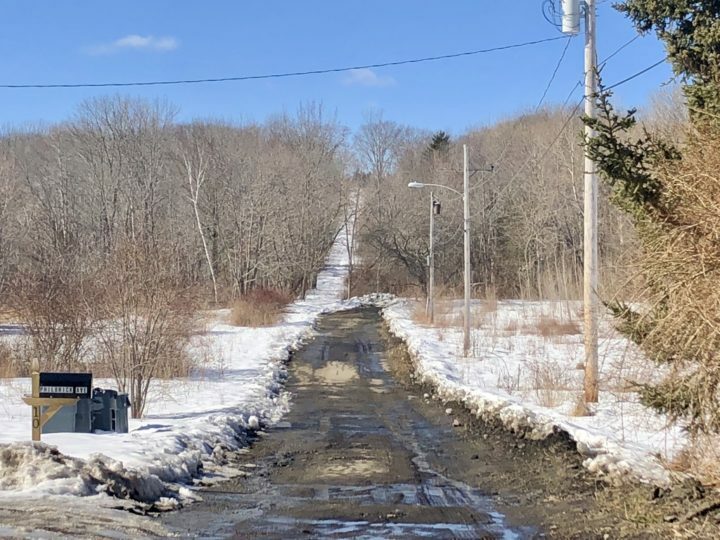 –Midcoast Habitat for Humanity bought land in Rockland where 13 cottages inhabited by working families once lived. Those cottages are gone, but plans are moving forward to add a dozen small, affordable homes there. –Justice Robert Murray sentenced 44-year-old Richard Bubar on Monday to five years imprisonment, with all but nine months suspended, for the assault of four family members on July 29, 2018. While out on bail for that offense last month, he crashed a pickup truck in Sedgwick. He punched a witness’ vehicle and bit a trooper’s gloved hand while police were putting him in a cruiser. Sullivan Harbor Farm, a Route 1 business in Hancock that ran into difficulty over the past decade first with food safety violations, then with employee theft and then with the recent federal government shutdown, expects to be fully up and running again by the end of the month, according to its owner. –A smoked seafood business in Hancock expects to be up and running by the end of the month. 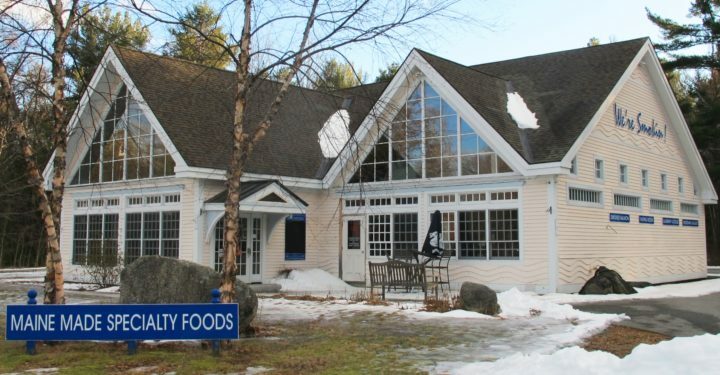 Sullivan Harbor Farm had been planning to reopen in December, but the federal government shutdown delayed the Food and Drug Administration’s approval of required paperwork. Before that, the business faced an employee’s embezzlement and a shutdown by federal regulators. Owner Leslie Harlow has since bought out a former co-owner and invested thousands to train her employees in proper seafood handling. –Gary Green, 63, of Brewer was waving a replica of an AK-47 at himself in the parking lot of the Village Green Motel when police from multiple agencies arrived at about 7 p.m. on Oct. 4. Police ended the standoff by using non-lethal impact ammunition to disarm Green. Smoked Haddock, Mashed Potatoes and Cheddar. –Irish cooking has a lot in common with traditional Maine cooking. It’s a small country surrounded by the sea so oysters, salmon and periwinkles appear on Irish menus, too, and like the rest of the British Isles, so does smoked haddock. So imagine combining smoked haddock with potatoes and a good cheddar. 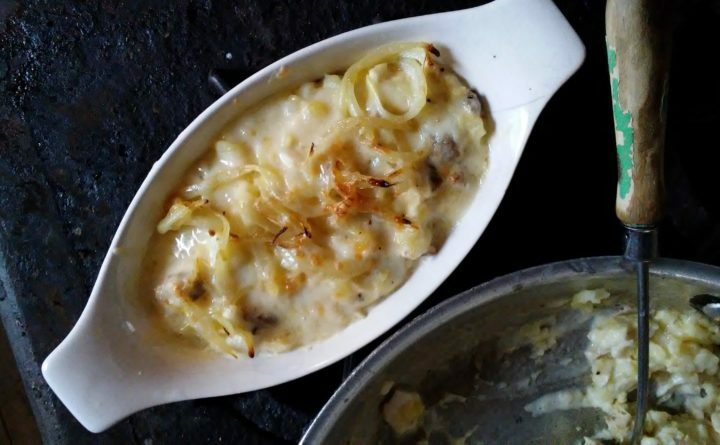 It turns out to be a rich and savory combination, and doesn’t take long to prepare.